Enzo is the namesake of Team Furrari. He is not our first performance Aussie but he is the kind of Aussie that we always wanted. He puts 110% into everything that he does and does it at high speed and intensity. Thanks to Mary and Gary Hawley of Windsor Aussies for this awesome boy! 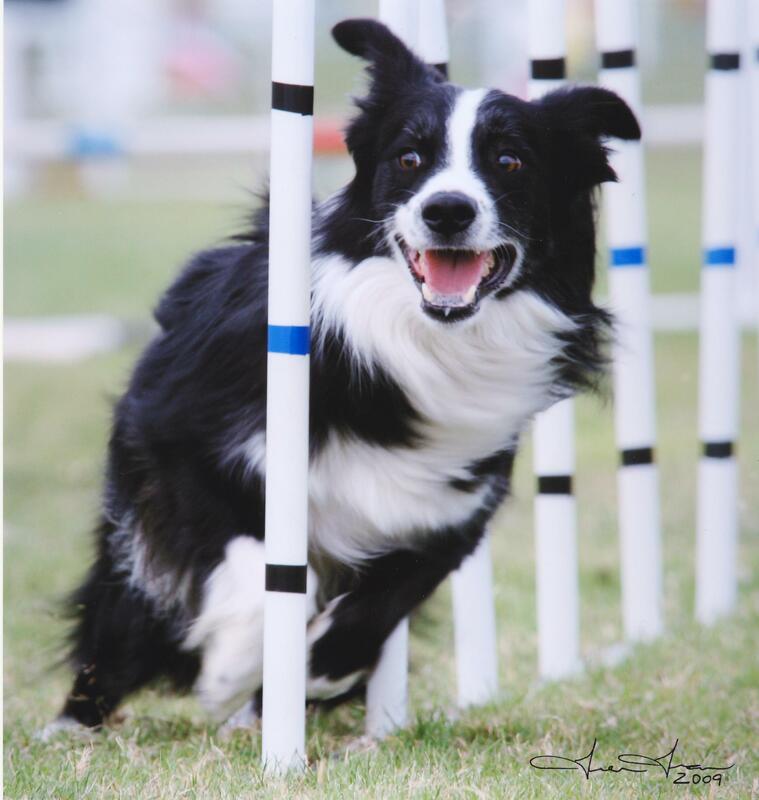 He has been featured on local television stations and nationally on programs like the Purina Incredible Dog Challenge. He is always exciting, fast and spectacular to see in person! Enzo showing what he does best. 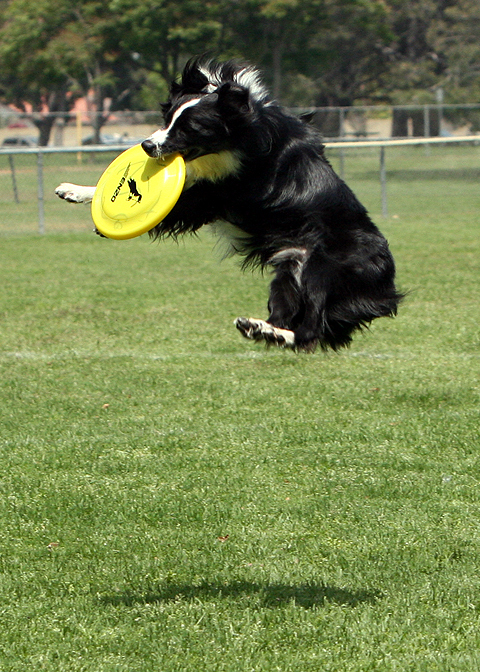 Jumping for a disc!